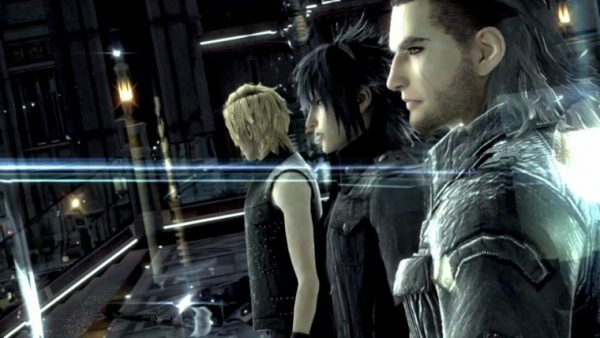 Seems that Noctis, Gladio, Prompto and Ignis succeeded in one particular mission the first day that Final Fantasy XV was available to the public – breaking even on its development costs. The game’s director Hajime Tabata stated to DualShockers during a recent visit to the company’s Japanese offices for their Business Development Division that the game was profitable right from the start. 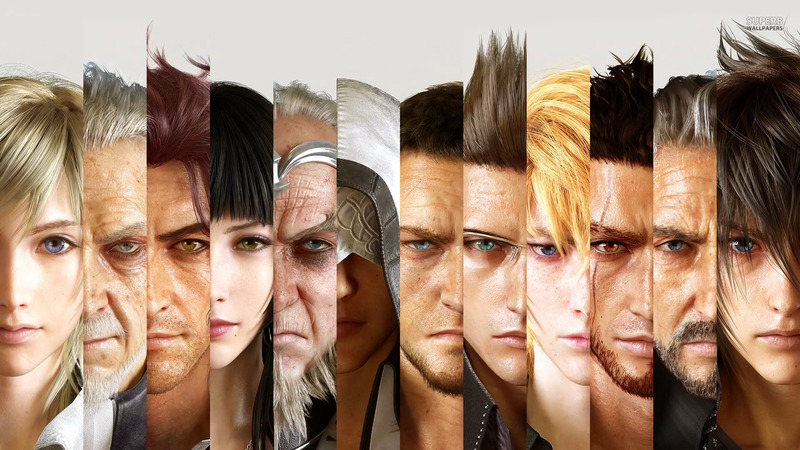 Final Fantasy XV was a monumental success in the West with Square announcing that sales of the game had exceeded 5 million units on launch day so it is no surprise that Tabata & Co broke even right out of the gate. FFXV was the first entry in the franchise to have a simultaneous worldwide release, typically prior to this latest title FF games would come out in Japan first followed by localized releases as the translation was completed. Additional content will be coming to Final Fantasy XV including single player episodes based around Gladio and Prompto as well as a PlayStation VR experience based around FFXV’s world.